Showing results by narrator "Steven Lewis"
No visit to Sydney is complete without a trip to the historic Rocks district on the harbour foreshore. 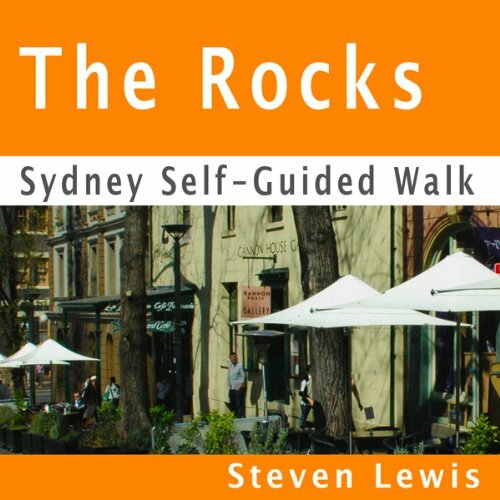 And no visit to the Rocks would be complete without this self-guided audio walk. The Rocks is the enclave where European Sydney had its beginnings. Here the first convicts were ordered to build their huts and here they worked the sandstone that made Australia's first buildings. This self-guided walk will take you to the places they lived and tell you their stories. 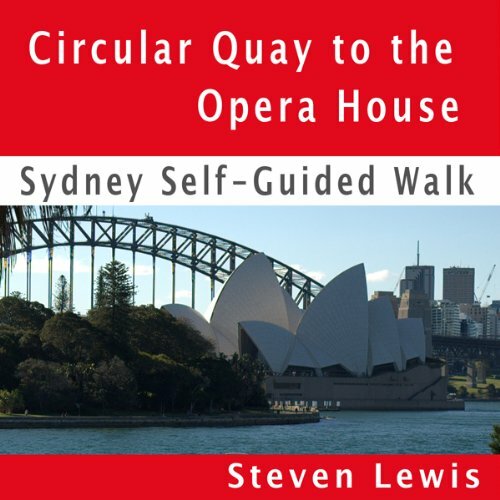 Take a self-guided audio walk from Sydney's Circular Quay -- the spot where European Australia had its beginnings. The walk takes in the Sydney Harbour Bridge, the Sydney Opera House and winds its way along Sydney Harbour into the Royal Botanic Gardens. It finishes at Mrs Macquarie's Chair, with views of Fort Denison, Garden Island and down harbour. As you enjoy spectacular views and iconic landmarks, you'll enjoy a breezy commentary on 200 years of Australian history. Travelling from Circular Quay to one of Sydney’s most popular beachside suburbs, Manly, the Manly Ferry is a 30-minute cruise across Sydney’s iconic harbour past cherished landmarks like the Harbour Bridge and the Opera House. 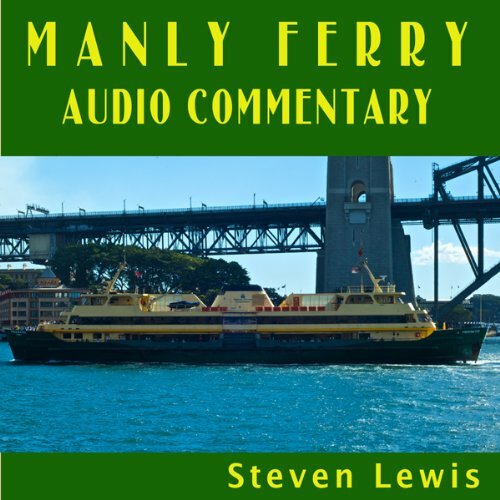 But the ferry is primarily public transport for Sydney residents, despite carrying a million tourists a year. There is, therefore, no audio commentary introducing the sights and their history. 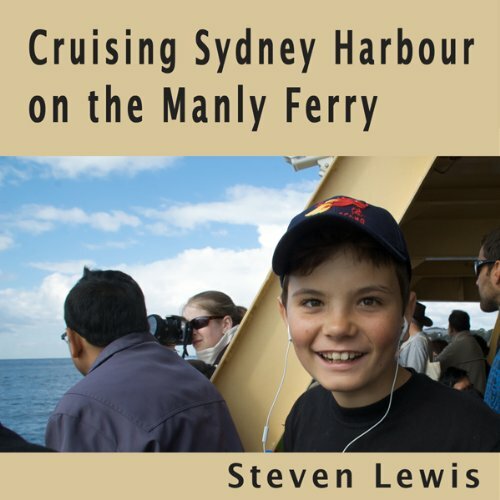 For a ticket costing less than $10, you can cruise Sydney Harbour on a public ferry from Circular Quay, in the heart of the city, to Manly, the first of Sydney’s northern beaches. The journey takes about 30 minutes and a million tourists a year join commuters on this iconic trip. This feature covers the highlights but is not the audio commentary that is also available from Audible. Ask an Australian to name Australia’s culture capitals and Brisbane, Queensland’s capital, won’t get a look in, even if you’re asking Brisbanites. 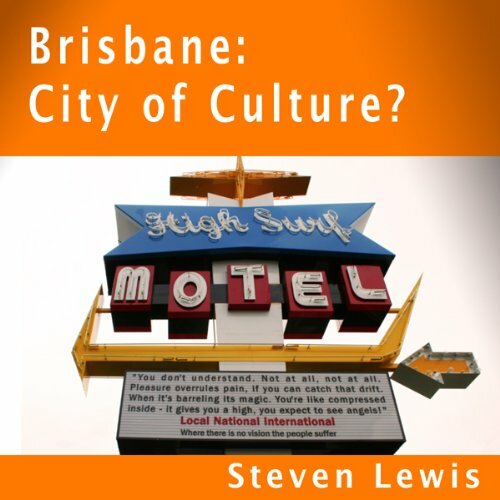 In this entertaining feature, we tour some of Brisbane’s cultural highlights, which give the lie to the idea that Brisvegas is a cultural desert. 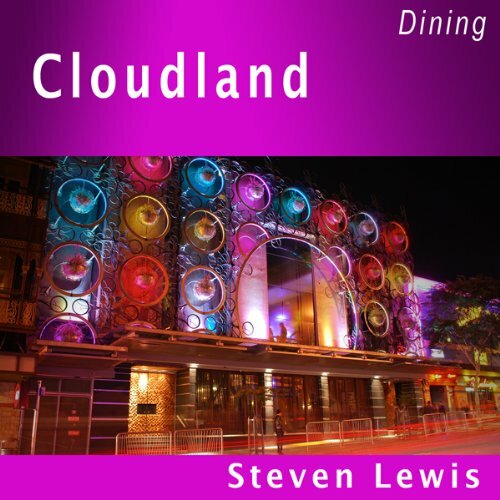 A review of Cloudland in Brisbane, without doubt one of Australia’s strangest dining experiences. The decor is like diners fell down a rabbit hole into one of Paris Hilton’s dreams played out on a set designed by Cindi Lauper. The walls are covered in 5,000 plants, making it perhaps the only Australian restaurant with an on-staff gardner. 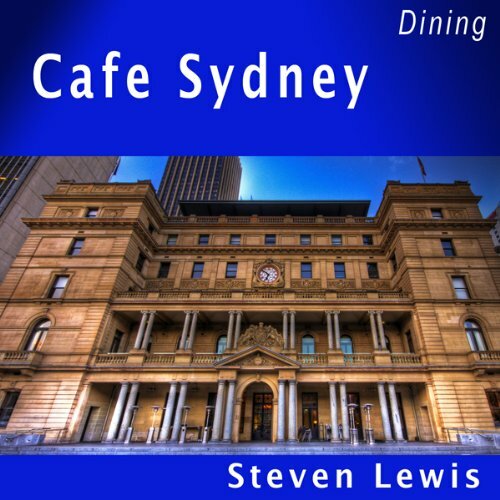 A review of Cafe Sydney, one of Sydney’s best-placed restaurants. Sandwiched in an historic building at Circular Quay, between the Sydney Harbour Bridge and the Sydney Opera House, this might be the city’s most spectacular dining venue. 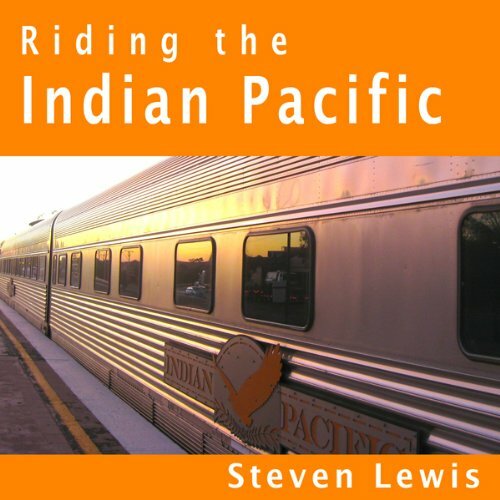 Covering the continent from Perth on the Indian Ocean to Sydney on the Pacific, the Indian Pacific is one of the world’s iconic rail journey. Climb aboard in this short feature to get a sense of what life onboard is like and the sights to be seen, including desolate Cook in Australia’s extraordinary Nullabor.